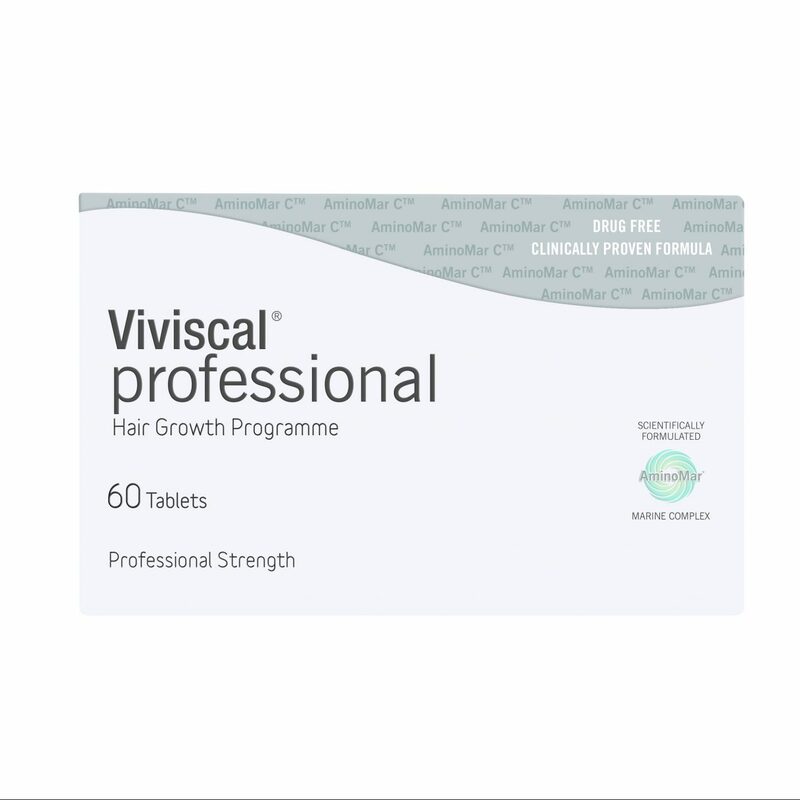 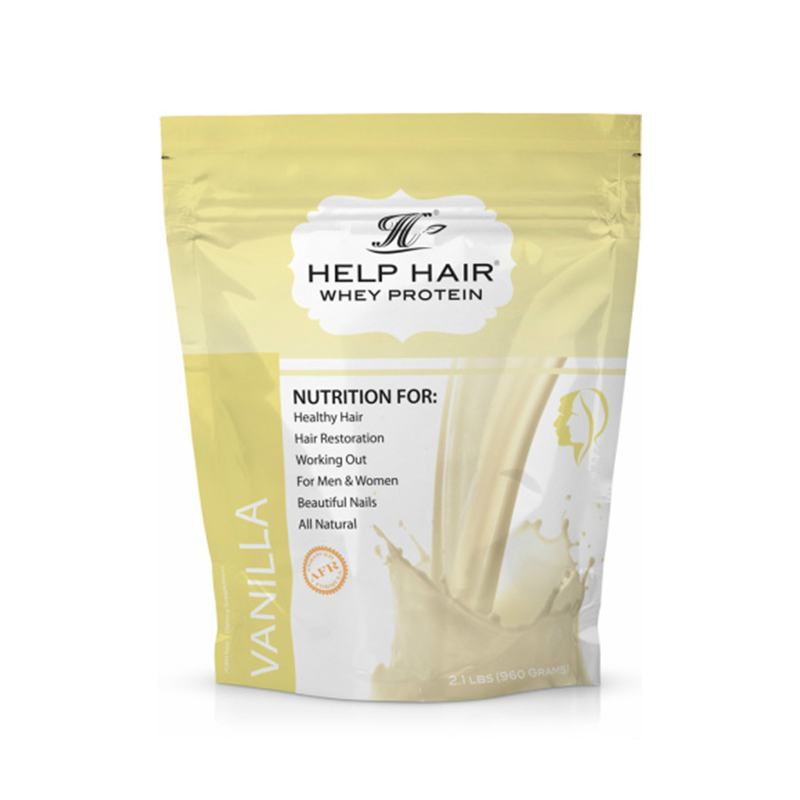 At Lifestyle Pharmacy we stock the widest range of Hair Loss Prescription and Non-Prescription products available. 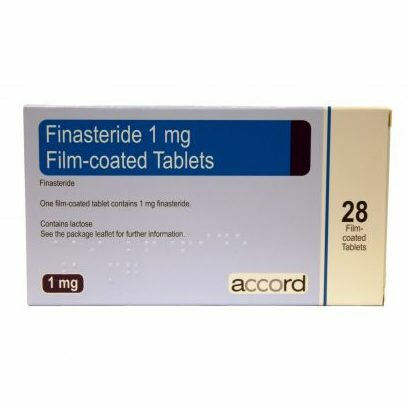 Finasteride and Minoxidil are the only 2 FDA-Approved medications to treat Male or Female Pattern Baldness. 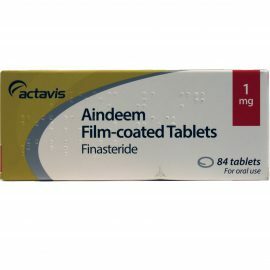 Both can found as a branded or generic medication. 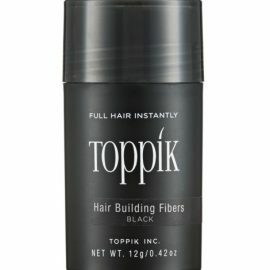 We also stock Toppik, the world’s leading electrostatic hair fibre. 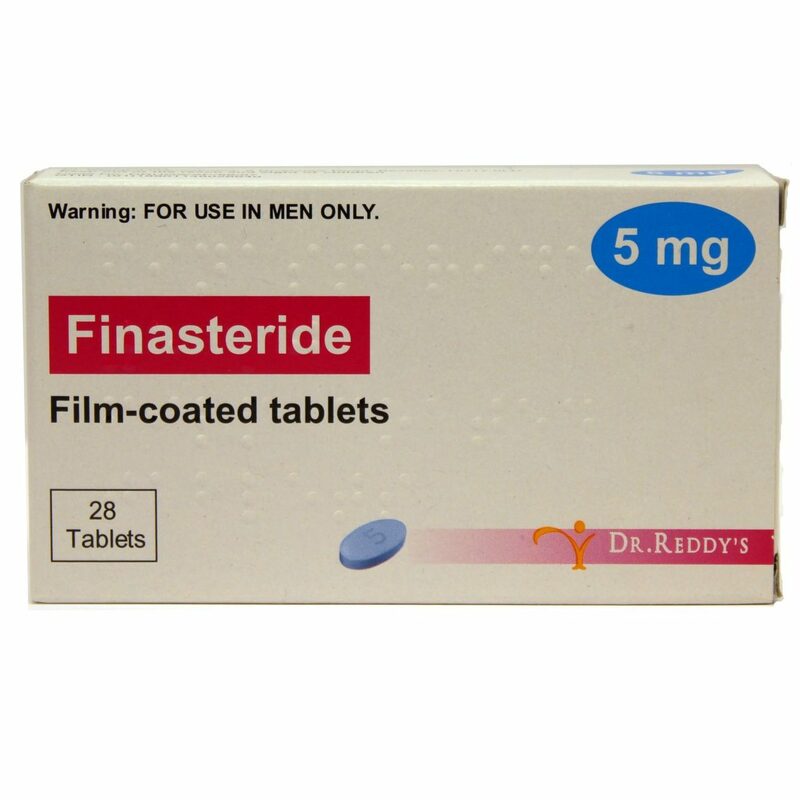 A great product to use alongside an FDA-Approved medication. 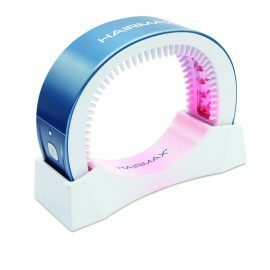 HairMax are our Low Level Laser Treatment brand, and are close to 1 million devices sold worldwide. 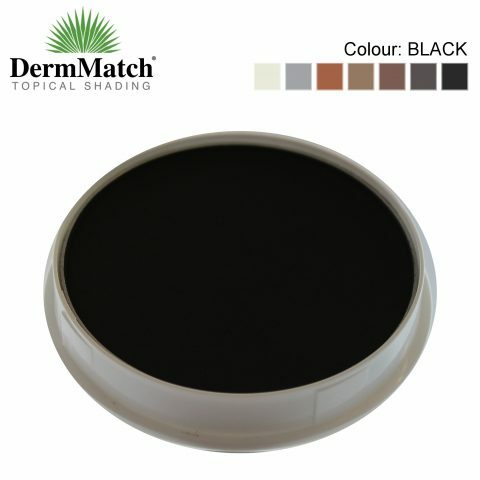 DermMatch is the world’s only waterproof scalp concealer, that looks completely natural and great value for money.